They say that “life is all about choices.” Some choose to live off on hamburger and French fries (guilty as charged!) while some want to go on an organic and healthy diet. 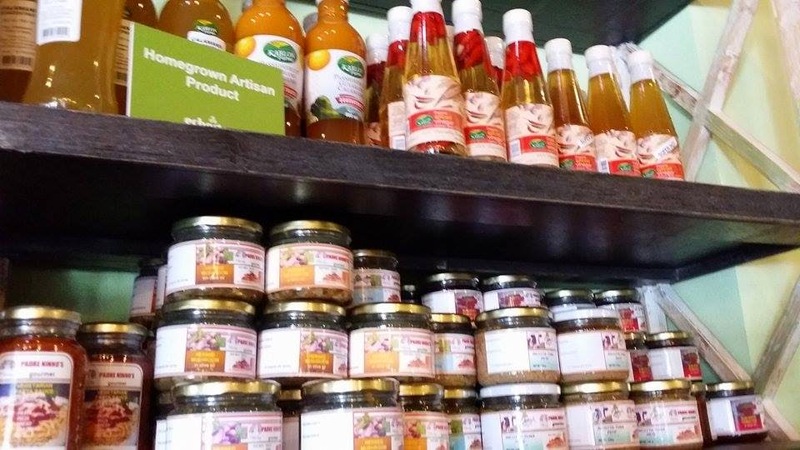 If you belong to the latter group and if you are looking for a place to dine and shop for all natural products, go to ECHOstore. ECHO means Environment and Community Hope Organization. 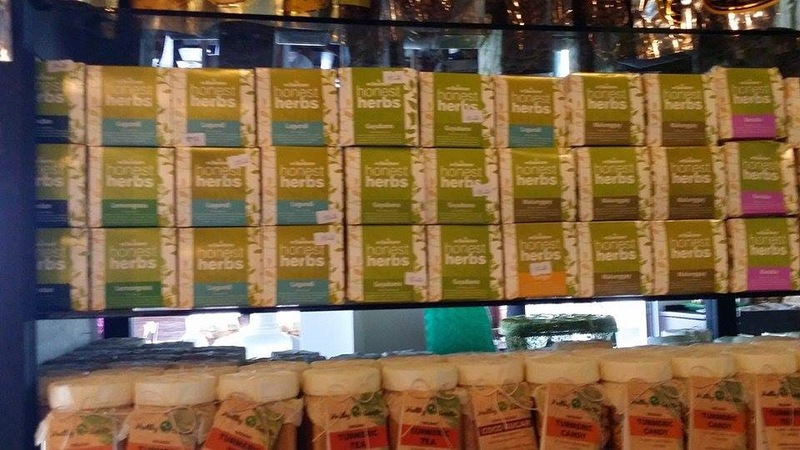 It is indeed the first concept store about healthy and sustainable lifestyle here in the Philippines. 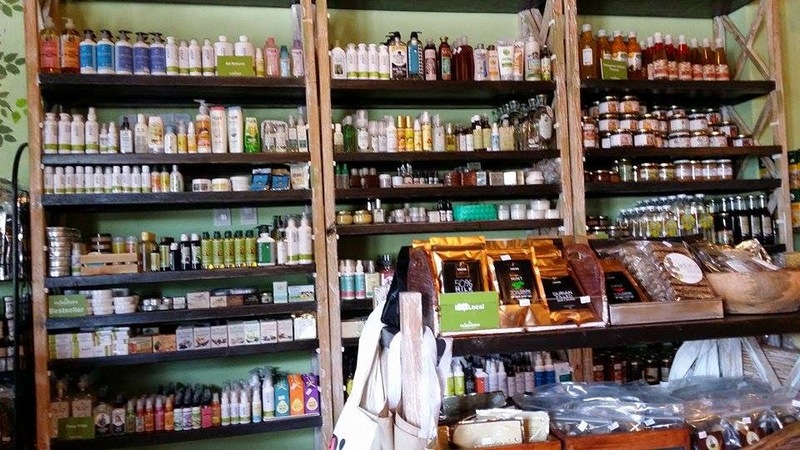 I heard about this store from my friend who happens to fancy about all natural products. I thought at first that the store and its café caters only to those who are healthy buff gypsy kind of people. But earlier after a buffet style lunch, my mom wants to have a cold drink before going home. And after thinking about all the calories and fats intake we had earlier, I suggested to check the ECHOstore here in Davao City. When we went inside, I could feel a cabin like homey vibe. You can see different products displayed on some corners. It is kind of crowded to be honest. Maybe because the place is not that big of a store and a café rolled into one with all the displayed goodies as well as some refrigerator for ice cream plus tables and chairs. But amidst the crowded feel, this place has a great organic vibe. 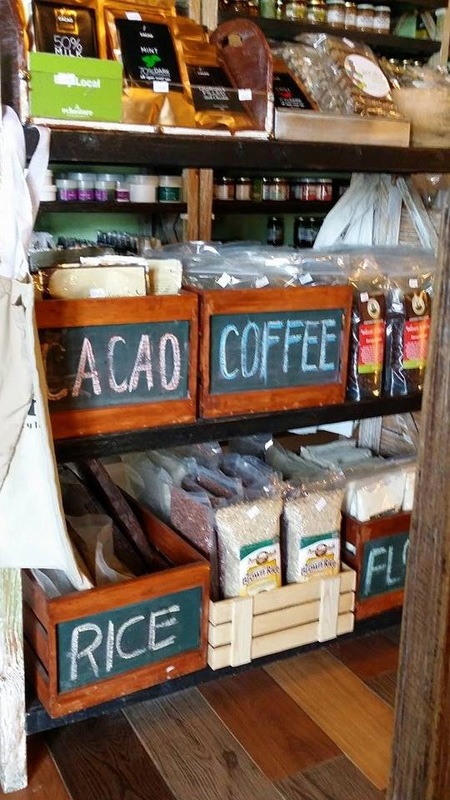 On one side of the room you can see products made from organic and natural resources. There are home and body basics from insect repellent, body scrub, conditioner, shampoo and a lot more. 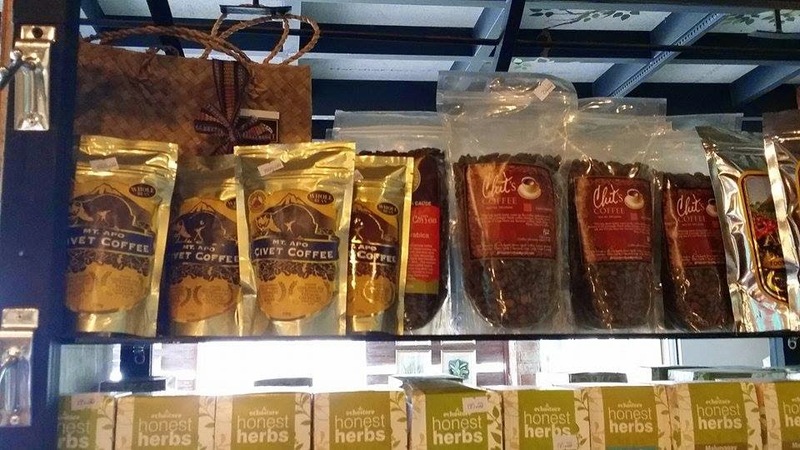 They also sell healthy and home grown food products like brown rice, natural cocoa, herb, coffee, vinegar, sweet potato (Camote) chips, virgin oil, etc. 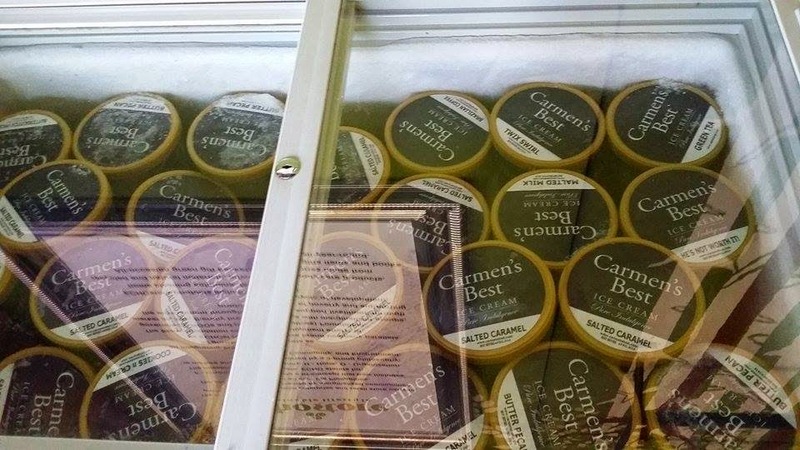 They also sell the famous Carmen’s Best ice cream here in Davao City. 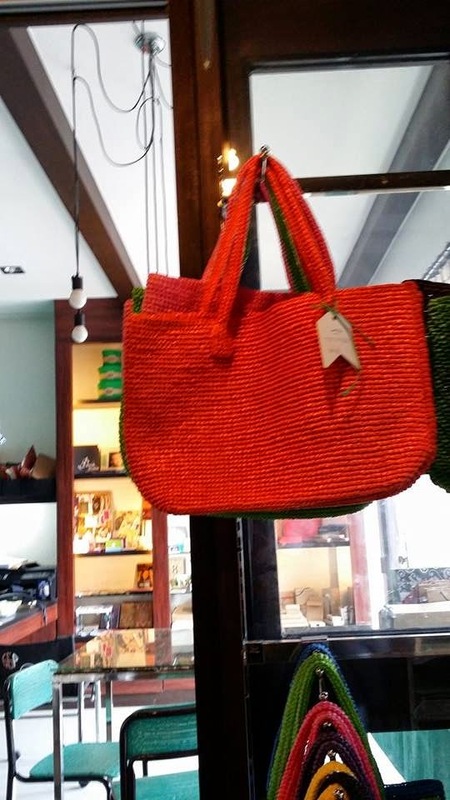 On the other corner of the room, you can see colorful homemade tote bags made of straw. 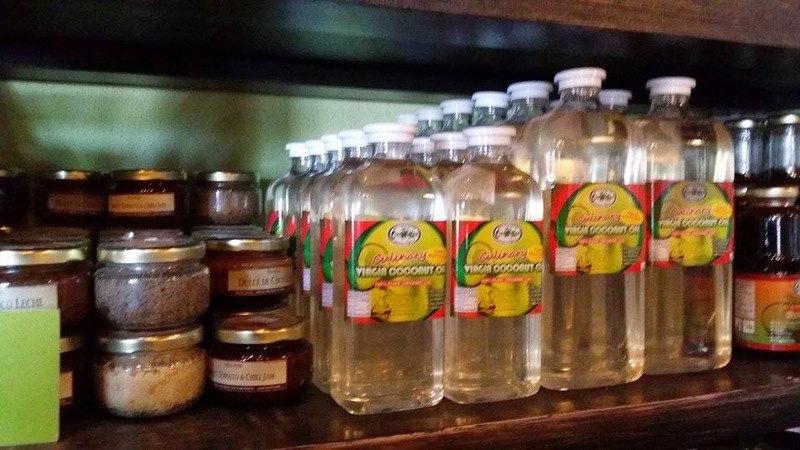 A great way to commercialize native Filipino products in this brand conscious market nowadays. 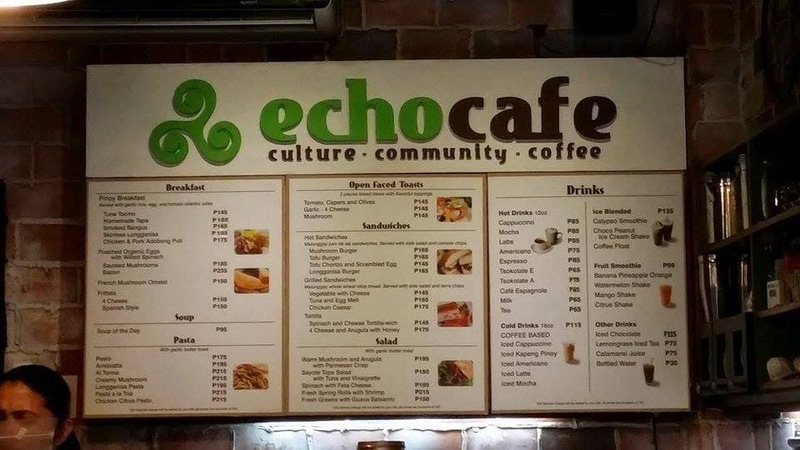 Their café offers cold and hot drinks as well as healthy food choices. 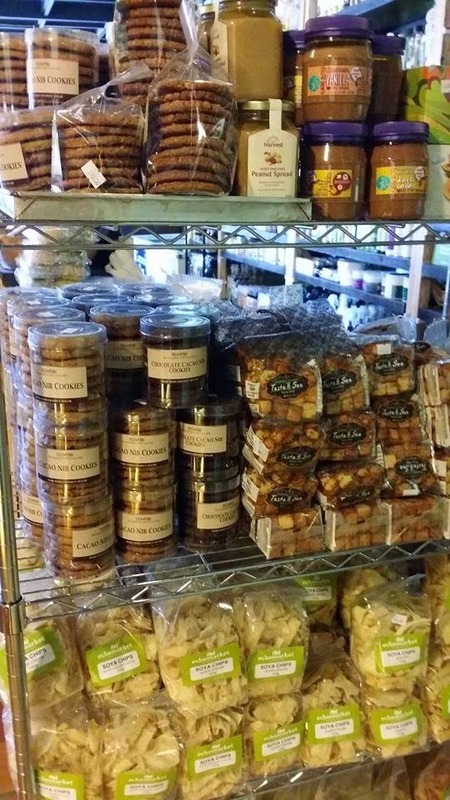 You can order breakfast treats or some pasta, sandwiches and salads. You can also choose amongst their wide array of delicious hot drinks from cappucino, café Americano, tsokolate (chocolate), espresso, milk and tea. If you opted for a cold one, there are also choices of coffee based cold drinks to ice blended as well as some fruit smoothies for you to choose from. 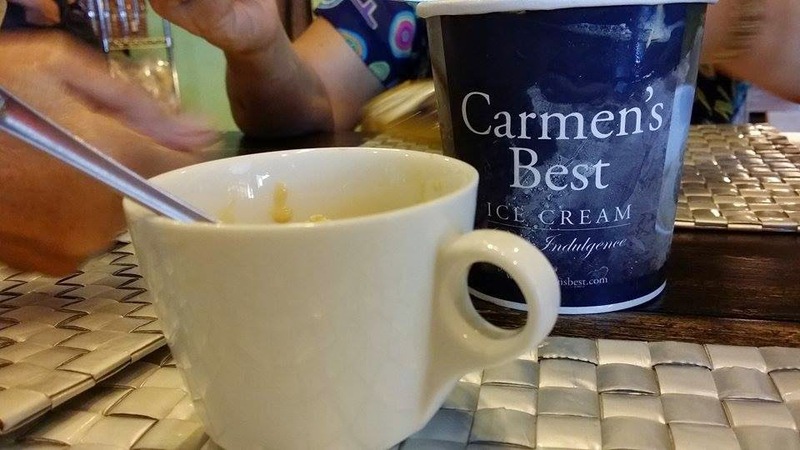 Like I mentioned earlier, we just went to an eat all you can buffet so at this cafe, we just ordered their famous Carmen’s Best Salted Caramel ice cream. 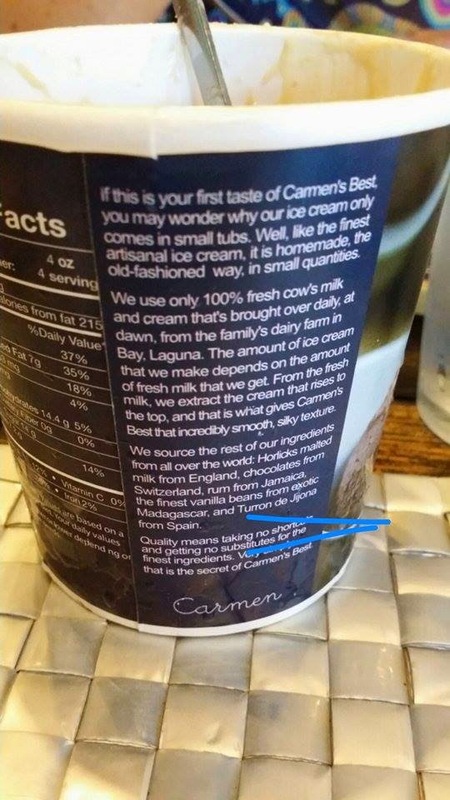 This ice cream is made from 100% fresh cow’s milk and cream. It's quite known because this was one of the famous treats that Pope Francis enjoyed on his way home from the Philippines. My mom and I are really impressed on how smooth and creamy this ice cream is. 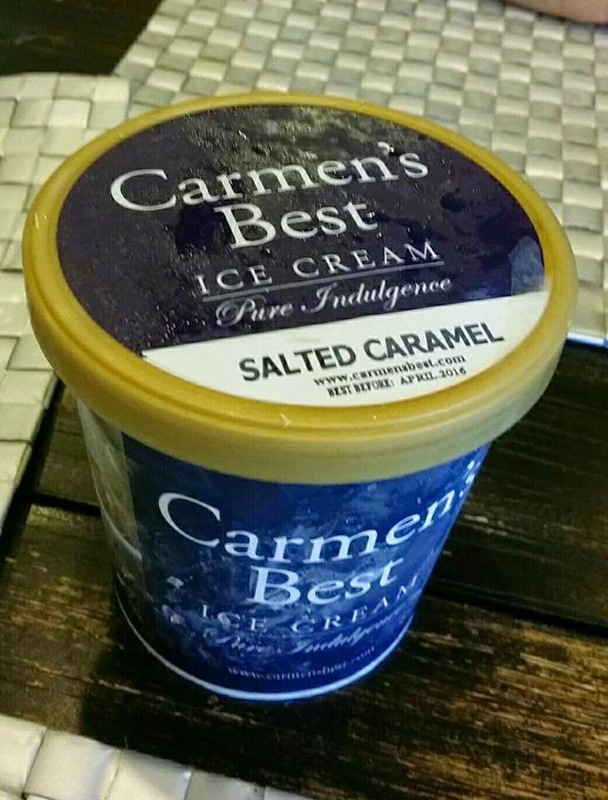 It is not too sweet and you can really taste the freshness of the ingredients unlike other ice cream sold in the market today. Our overall experience in the ECHOstore Davao branch is very satisfying and amazing. I will definitely go back and sample their other sumptuous menu in the future. 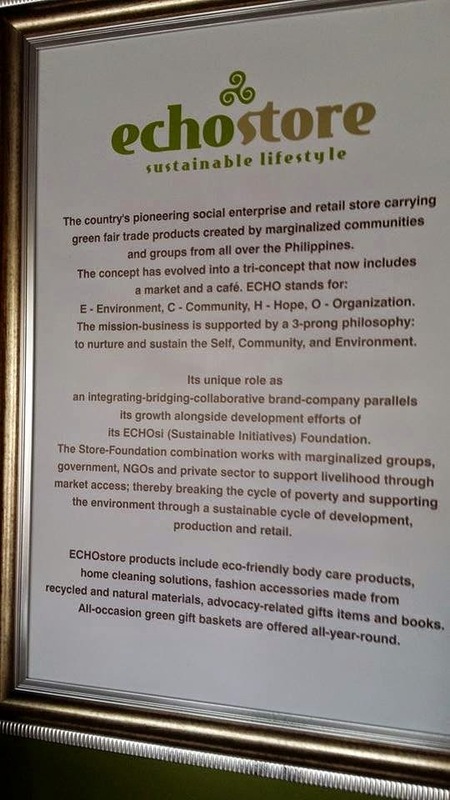 If you wish to visit other locations of ECHOstore in the Philippines, please check their website www.echostore.ph.